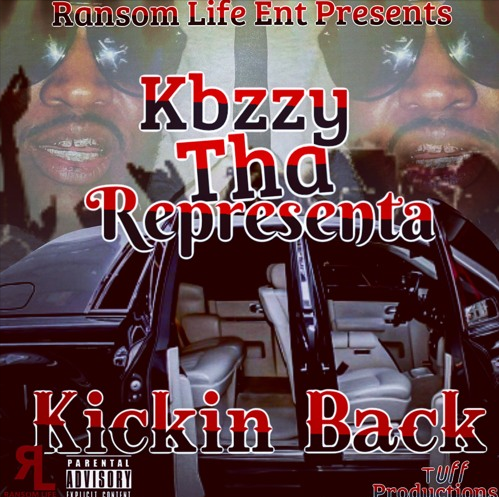 Kbzzy (pronounced K-beezy) Tha Representa is an independent artist/songwriter based in Houston Texas. Emerging from the underground scene he has toured regularly throughout Texas. With his latest Single, “Kickin Back”, climbing the Spotify charts, he’s back in the studio working constantly. (I’m more focus on my craft rather than the numbers. Because numbers don’t get rusty) says Kbzzy. He’s appeared with established artist across the stage and shared his music story on StreetFlava TV. Stay on the look out for his upcoming EP “HeIsMe”.